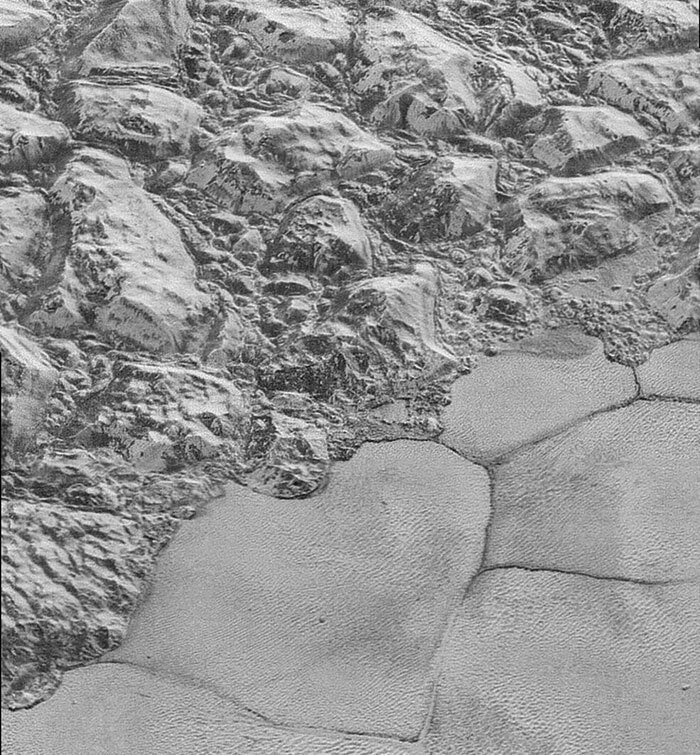 NASA’s New Horizons spacecraft sends new images from Pluto. These images show the icy surface of the planet. You can visit the following New Horizons Image Gallery of NASA that contains most of the images from the planet.